Emmy-winning and Grammy-nominated Kyle Dixon and Michael Stein, half of Austin band S U R V I V E, scored the biggest pop culture phenomenon of recent times: the Netflix series Stranger Things. 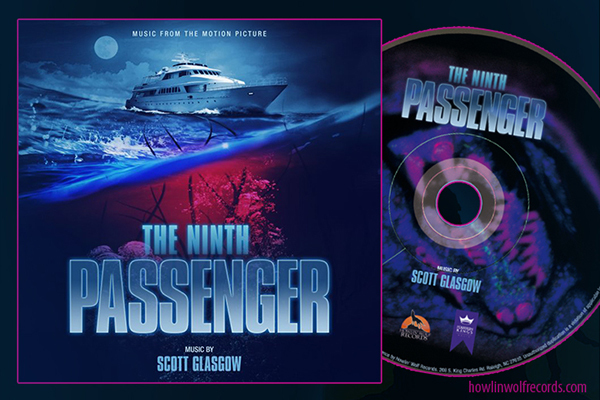 The duo’s dreamy, throwback score helped sell the nostalgic ode to when Carpenter and Spielberg were the tastemakers of the horror/fantasy genre. Series creators The Duffer Brothers fell in love with the band’s albums, which spin classic synths into a distinctly modern sound— and the resulting alchemy produced the most talked-about soundtrack of the year that garnered a Primetime Emmy Award win for Outstanding Main Title Theme Music, two Grammy nominations for Best Score Soundtrack for Visual Media, an ASCAP Composers' Choice Award nomination for TV Composer(s) of the Year, and a World Soundtrack Award nomination for TV Composer(s) of the Year. 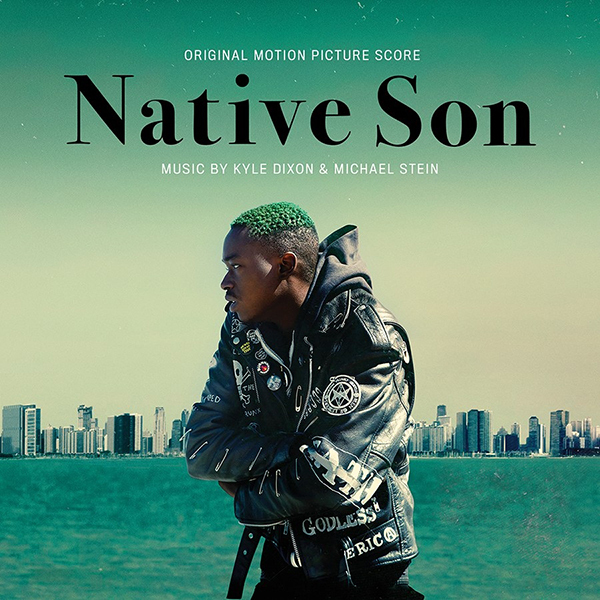 Now, Dixon & Stein have completed their debut feature film score for Rashid Johnson's dramatic directorial debut Native Son, which was Sundance's opening night film. Based on Richard Wright’s seminal novel of the same name, the modern reimagining of Wright’s 1930’s coming-of-age drama chronicles Bigger Thomas, a young African-American man who takes a job working for a highly influential Chicago family — a decision that changes the course of his life. HBO Films and A24 are releasing the film on April 5th with a debut on HBO that day, and Milan Records is set to release the score on April 5th as well. Check out the news at Pitchfork. The duo completed work on Stranger Things 2 in 2017, of which Pitchfork commented, “while staying true to the series’ airtight aesthetic, Dixon and Stein continue to find ways to push beyond.” They are currently working on the third season of the series. 2018 saw Dixon and Stein explore the worlds of Virtual Reality, scoring the Darren Aronofsky produced VR series, Spheres, written & directed by Eliza McNitt. The episodic run launched at the Sundance Film Festival with Spheres: Songs of Spacetime, which focuses on black holes and their roles in the universe, and won Best VR at the 2018 Venice Biennale Film Festival. More recently, Dixon and Stein scored Matthew Libatique’s short film A Different Beyond, which was shot using early models of the new Fujifilm X-T3 camera system. Early 2019 brings us three new projects including Native Son. First, National Geographic's Valley of the Boom, a hybrid documentary-drama chronicling the early days of Silicon Valley. The duo also scored the three-part British series Butterfly which addresses the sensitive, contemporary issue of gender dysphoria and was recently picked up by Hulu in the US.